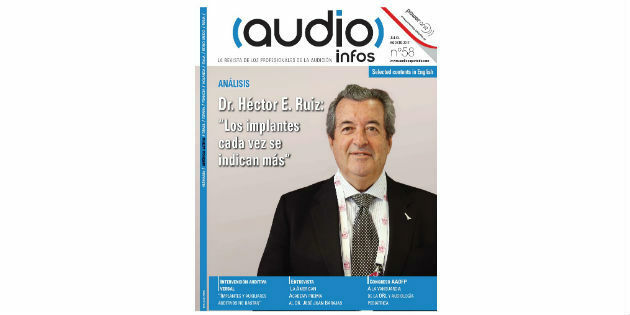 Cover of Audio Infos LATAM issue 58. 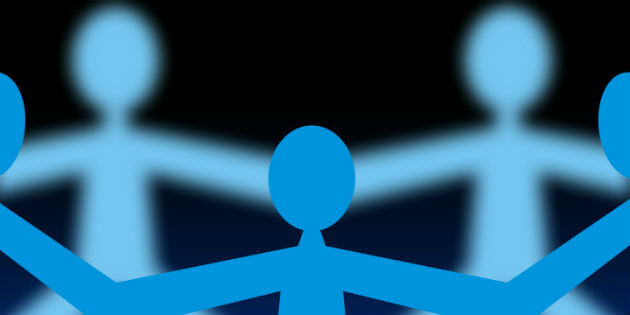 Summer issue of bilingual Audio Infos Latin America is already available on our renovated free-access digital platform. This year, the Oticon Audiology Summer Camp celebrates 20 years of providing graduate students in audiology with a unique opportunity to gain relevant, practical professional world knowledge and insights. "Undoubtedly, one of the best ever fusions has been that of hearing aid technology with implants, because they complement each other" © K.H.M. Cochlear implants have made a tremendous contribution since they were brought in for the only sense-related organ that can be replaced. This has proved a major revolution. 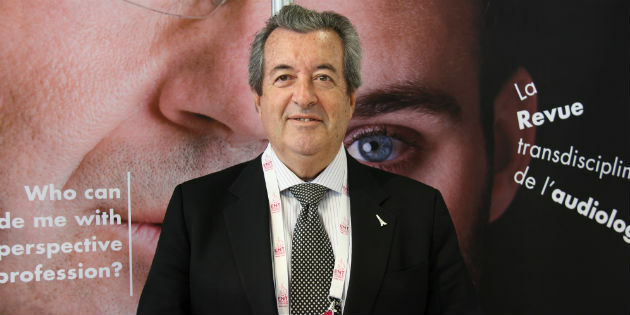 Dr. Barajas shared insights on his career and his current research at Audiology Worldnews' booth during the ENT World Congress in Paris. © B.S. 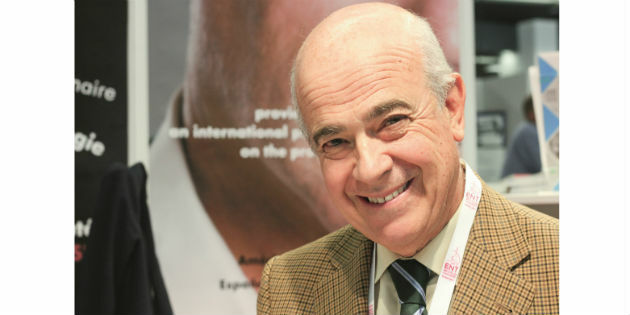 Interview to Spaniard Dr. José Juan Barajas, recipient of the International Award in Hearing American bestowed by the Academy of Audiology and founding father of the Canary Islands clinic that carries his name. 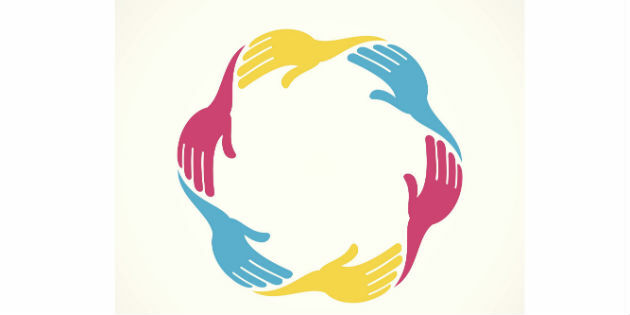 A professor from the University of Texas Dallas is leading a collaborative project to connect audiologists across the world through a single, linked, global network. Researchers in the United States have found that the auditory system in the adult mouse brain can be induced to revert to an immature state, improving the animals’ ability to learn new sounds, reports Scientific American. The Indian government’s new goods and services tax (GST) law would put a levy of 5% on assistive devices for people with disabilities, report several of the country’s newspapers. 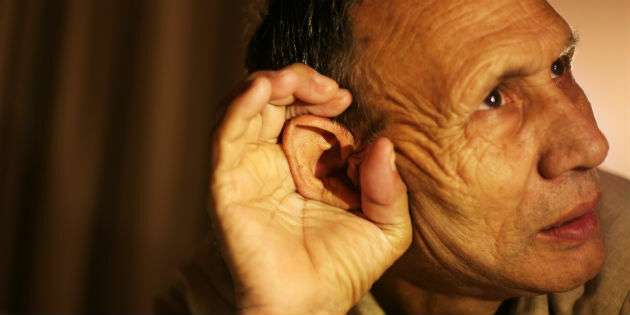 The University of Michigan recently assessed the results of its partnership program with the Hope Clinic, the Hope for Hearing program, which provides free hearing aids to adults who do not have medical insurance. 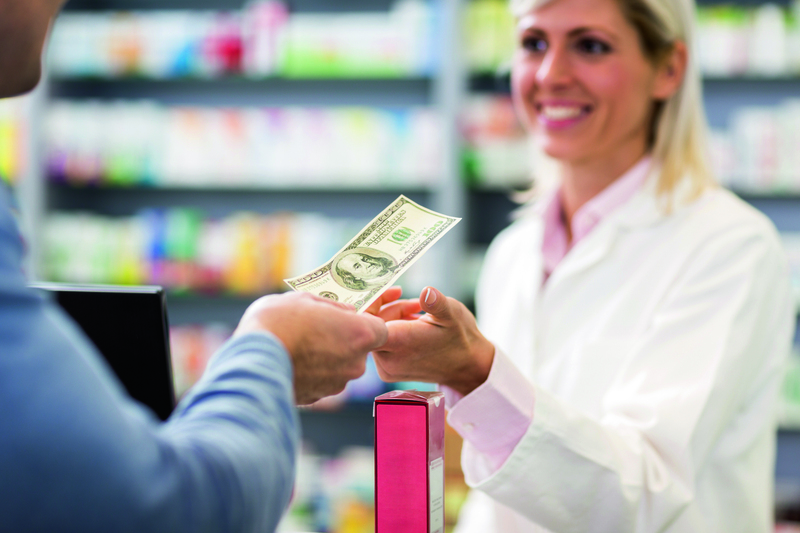 A recent study published in the Journal of the American Medical Association (JAMA) has shown that people with mild-to-moderate hearing loss might benefit from relatively affordable over-the-counter devices. As the vote on the US Over-the-Counter Hearing Aid Act of 2017 draws near, positions are beginning to crystallize. The HLAA has announced its full support for the bill and has issued an Action Alert to encourage consumers to urge their representatives to vote for the new legislation, reports Business Wire.